Dale Earnhardt Jr. looks to bounce back in 2017. When we think of Dale Earnhardt Jr. we think of a leader, competitor, and one hell of a race car driver. Athletes are looked up to by millions of people across the world. To a lot of people, especially younger people, athletes seem to be invincible. But in 2016 Earnhardt was all but invincible. Earnhardt missed the final 18 races of the 2016 Monster Energy NASCAR Cup Series because of a concussion suffered mid-season. This concussion was stringed together by a series of wrecks throughout the 2016 season. Earnhardt started having concussion-like symptoms early in the 2016 season. These symptoms were not like his previous concussions that he has suffered before. At first, he tried linking the blurred vision and eye burning to allergies but after seeing Neurologist Dr. Petty it was clear what this was. As the symptoms got worse, Earnhardt was unable to finish the 2016 season. It was a lot scarier than people realize what Earnhardt actually went through. He couldn’t stand, take a step or do anything in a dark room. He also had a hard time maintaining conversations and focusing in general. It was a long, hard road to recovery for Earnhardt. 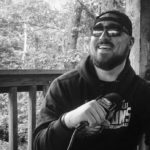 With symptoms starting in July and not getting better until November, there were several things that he was concerned about. Earnhardt and his doctor worked on improving these symptoms over time and were seeing very little to no progress. Earnhardt would call his doctor several times a day in fear of carrying these symptoms with him for life. Dr. Petty told Earnhardt that the symptoms he saw in him were not the same as the people he had seen in the past that have had to stop racing. With his future of racing up in the air, Earnhardt was only concerned about one thing. His wedding. With Earnhardt finally feeling like his old self in November of 2016, he was ready to marry his fiancé Amy. On New Years Eve Earnhardt did exactly that. The 2017 season for Dale Earnhardt JR is the most important one of his career. Earnhardt, 42, said he intends to race “for more years” but wants to take the first two months of this season to get his confidence back health wise. 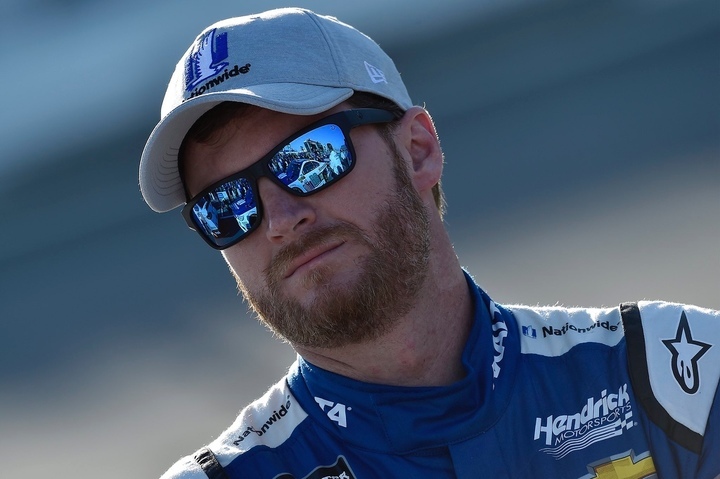 Earnhardt has a contract coming up that he fully intends to resign with Hendrick Motorsports if healthy. Along with seeking his first NASCAR Championship, Earnhardt’s goal is to complete a full racing schedule. 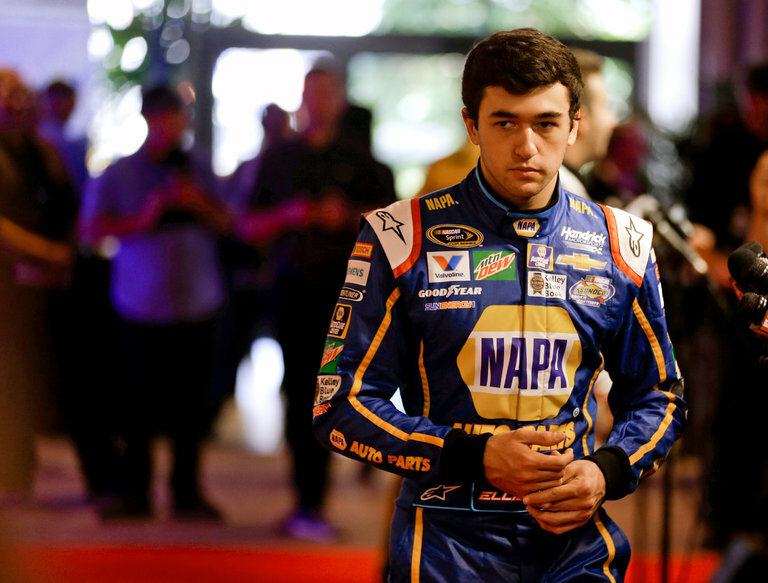 The most popular driver in NASCAR has had a tough road to recovery but will get a chance to start his 2017 season off right, as he will start 2nd in the Daytona 500. 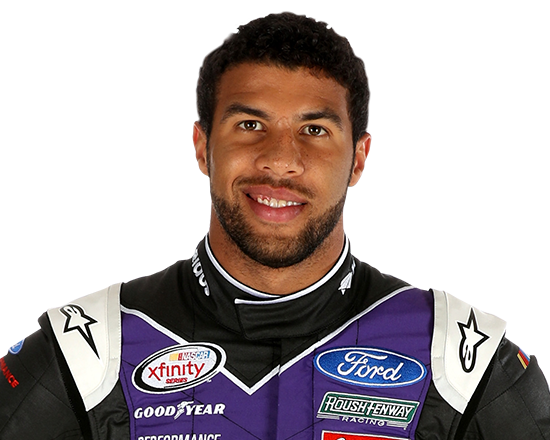 The Top African American NASCAR Driver: Darrell Wallace Jr.